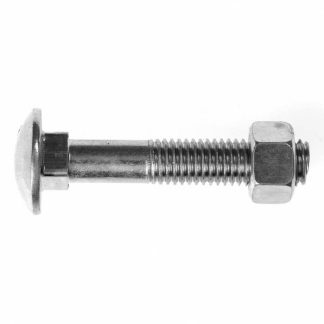 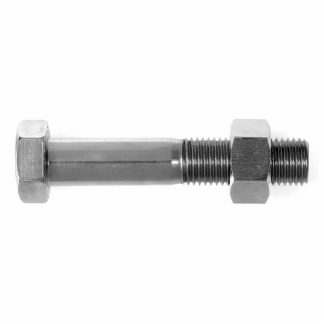 These cup head bolts with come with nuts to match and are available in zinc or gal. Choose M6, M8, M10 or M12 thickness and your desired length. Cup head bolts are sometimes referred to as carriage bolts. You can browse the full range of nuts and bolts here.